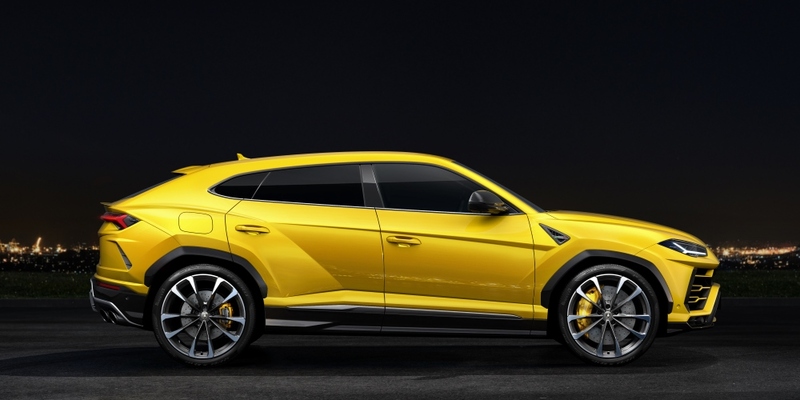 The Lamborghini Urus, the first Super Sport Utility Vehicle. Creating a new niche in the luxury segment with power, performance and driving dynamics, unparalleled design, luxury and daily usability. 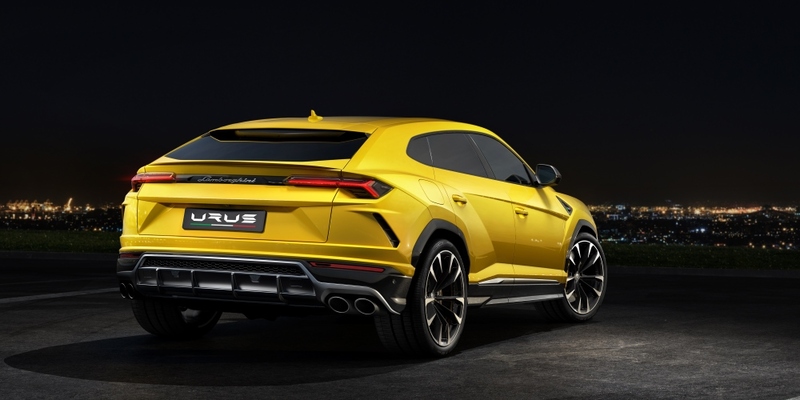 The Urus features active torque vectoring via a rear differential, enabling propulsive power to be instantly distributed to each individual wheel for enhanced traction, depending on the driving mode, driving style and the road grip. Torque vectoring also provides additional steering control: less steering effort is required, with enhanced agility allowing higher cornering speeds and a more sporty drive. 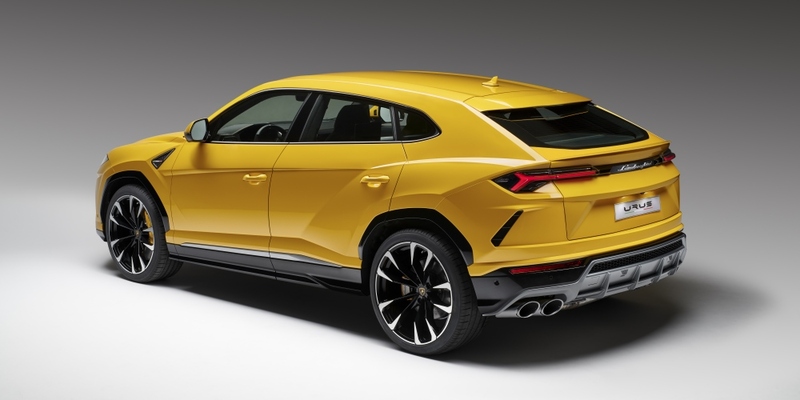 The Urus embodies the Lamborghini principal that a car's design, power and dynamic capabilities means every driver should feel like a pilot. 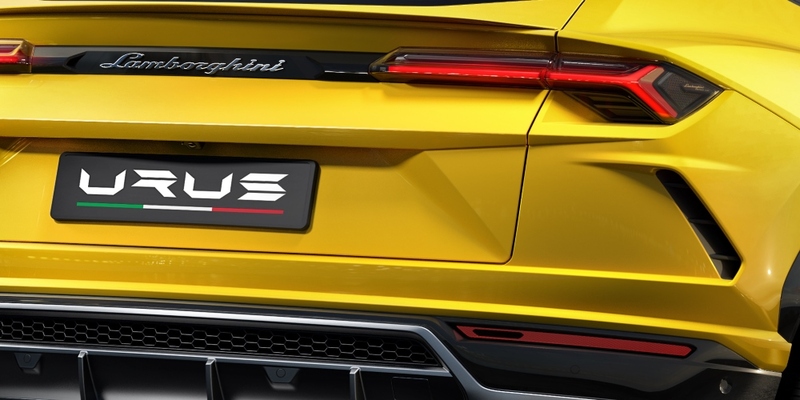 The Lamborghini Urus is technologically advanced, yet intuitively operable. The driver and passengers are all afforded a low but extremely comfortable super sports car seat position, firmly integrated within the cabin and for the driver, every cockpit control within easy reach. Oriented around the driver, the slim Y design of the dashboard, like double silver wings and connected to the climbing center console, is inspired by the LM002 as well as by current Lamborghini super sports cars. 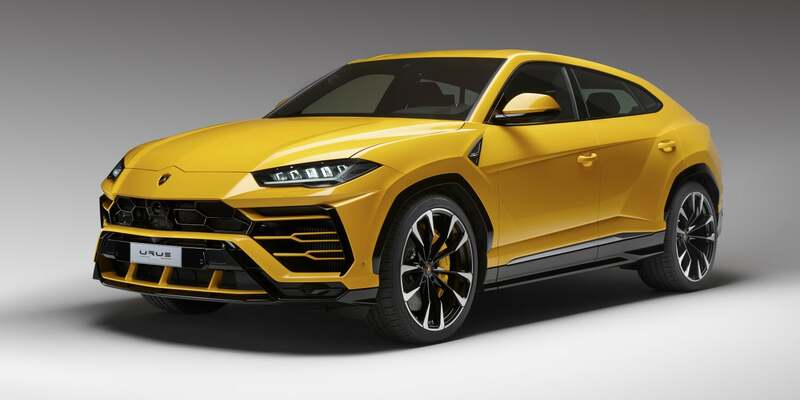 The Lamborghini hexagonal theme echoes throughout the interior, in elements such as air vents and door handles, and even in items such as the cup holders and air bag modules. A multi-function, three-spoke steering wheel incorporates a vibration damper to enhance comfort in all driving conditions. 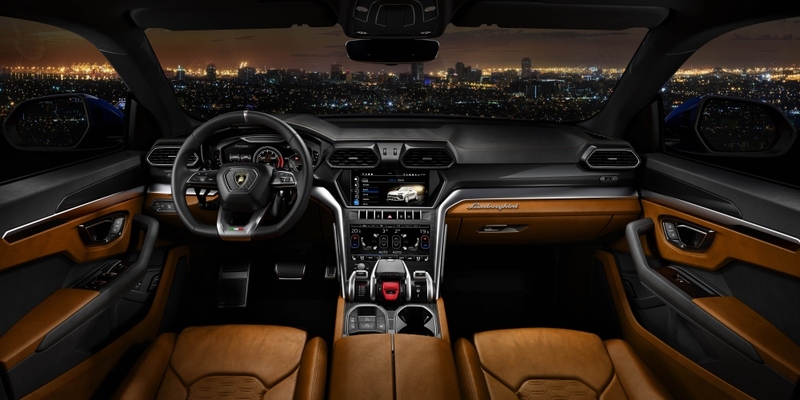 Multifunction switches are intuitively located on the steering wheel to control the Lamborghini Infotainment System, including car set-up, media, telephone and navigation.